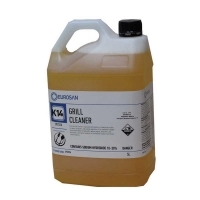 Oven cleaner for use on any Convotherm model with ConvoClean system. 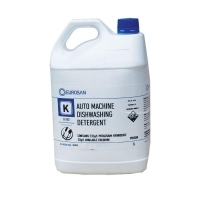 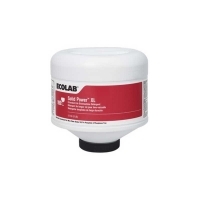 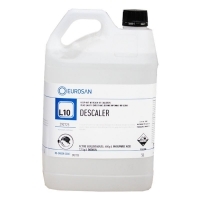 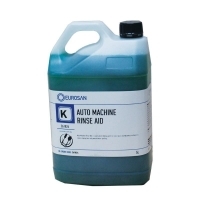 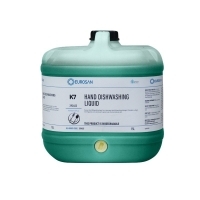 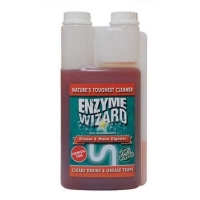 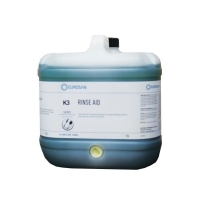 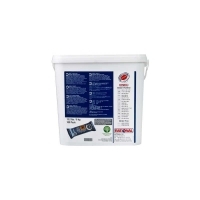 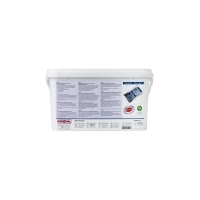 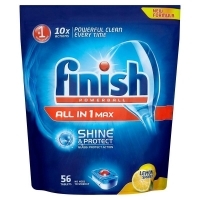 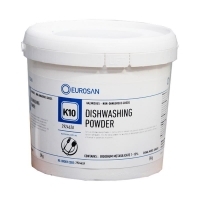 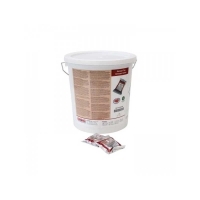 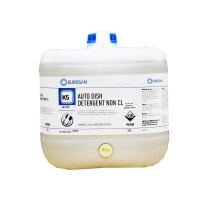 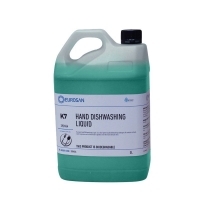 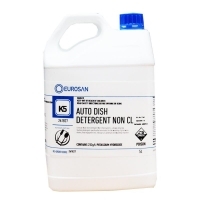 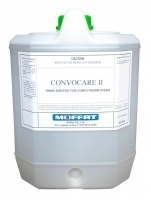 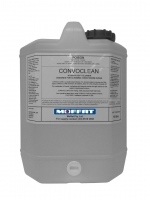 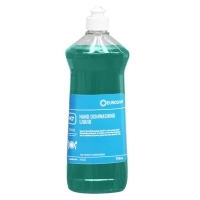 Rinse neutraliser for use in CC ConvoClean fully automatic cleaning system models. 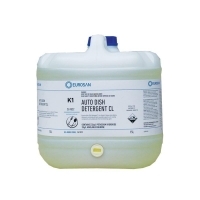 Already diluted and ready to use.